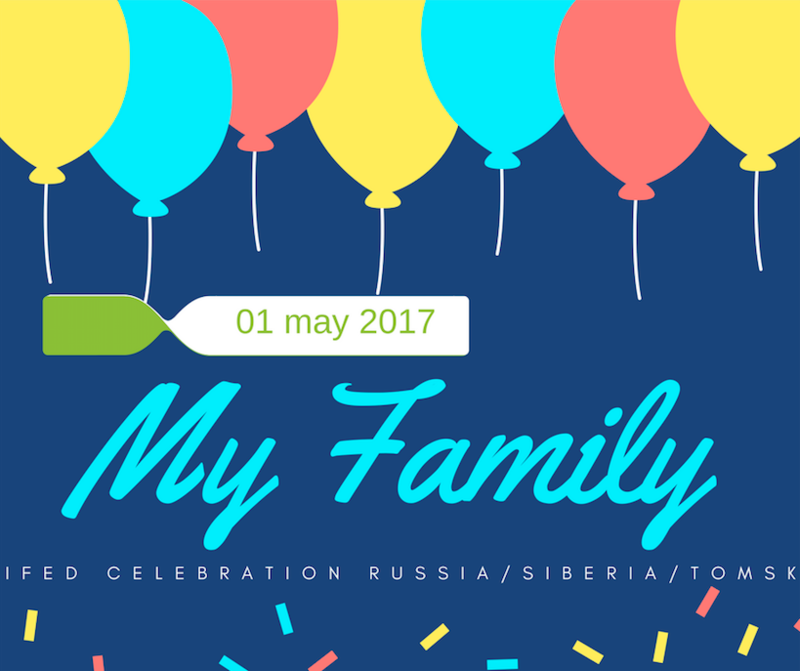 In 2017, Siberia for the first time will join the celebration of the International Family Equality Day. On this day, parents and children will come together to spend this holiday together. At the meeting we will tell about the day of equality of families, we will spend it cheerfully and actively. It is compulsory for the coach to come up with educational information for parents, and for children there will be a whole room with toys and entertainment.